Deposit US dollar notes to your Citibank Philippines USD account real-time without standing in line and rushing to beat the bank’s cut-off time. Effective March, Citi offers a new dollar deposit functionality in its Cash Deposit machines with the service now available 24/7. For the first time in the Philippines, Citi clients may now deposit dollar bills to their Citibank Philippines USD account in all three branches, Makati, Greenhills and Cebu; and ATM Centers in Binondo, Alabang and Libis. 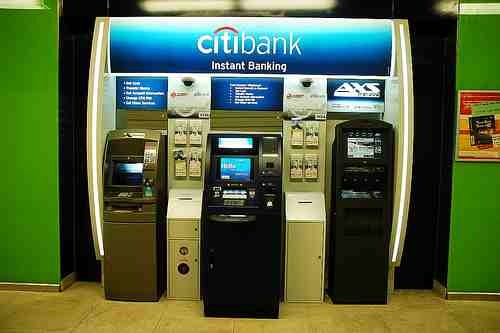 Citibank cash deposit machines will accept denominations from $1 to $100 and up to $9,000/day. Commenting on the new service, Citi Philippines Retail Banking head Rene Aguirre said, “USD cash deposit via Citibank Cash Deposit machine is fast and is a more convenient option for our customers to make deposits to their Citibank Philippines accounts. This improved service reflects our commitment to stay relevant to our customers changing needs”. 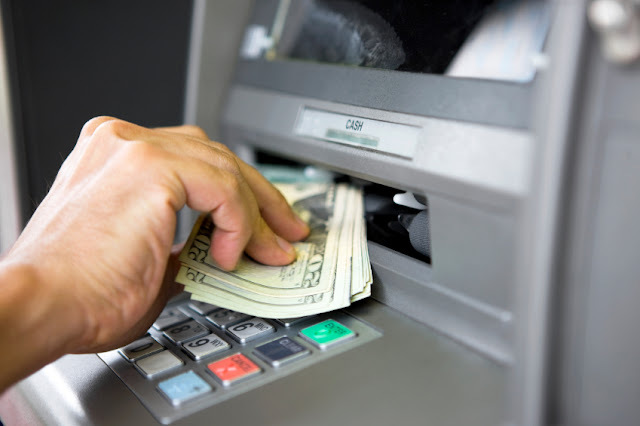 Apart from cash deposit to credit or savings accounts and cash payment to credit card, ready credit, loans or bills, this machine can also accommodate other functionalities such as cash withdrawal, funds transfer, statement request or checkbook order to security pin change and viewing of account details. By making it possible to make cash dollar deposits through its cash deposit machines, Citi has made basic banking transactions even easier and more convenient.